Squaaa! Shiny! It’s so distracting, all the shiny in the world: the colours, the tastes, all our clever clever thoughts. But the really clever magpie enjoys the shiny when it comes along, but also enjoys the stillness, and the sky, and the odd roadkill gopher… um, my metaphor may have gotten away on me there a bit. Point being, we are material beings (as per chapter 11) but we need to try and keep centered, remember what’s really important, and not get tossed about chasing this or that. I think the best metaphor I’ve come across (’cause that roadkill one got a little squidgy) was the idea of viewing life as a rope slowly sliding through your gentle grasp, letting every part of it pass through in its own time; hold too tight and you get caught up and dragged along. So, enjoy the shiny as it comes along, then let it go, so you can be fully with whatever comes next, your heart open as the sky. Loved the review, and I definately will buy that book the next time I come across some of that shiny stuff. Kaw, kaw! Seriously I think I do agree, and of course I approve of the poem. The metaphor I prefer is slightly different than the rope… more like, the water flows through us yet our hands are wet but empty. Or also, all I am in each moment is a seed bead, but I don’t know if the beads are on a string or just a jumble… As in maybe yesterday my moment I was you instead. Just beads and I don’t even know if the beads are on one string. I certainly can’t believe in fate, no dharma but maybe some karma. Hope that something’s making sense. I love both the image of the rope and your image of the water running through the fingers. Thanks to both of you for describing what it means to hold life. We’ve got a lovely community of conversation going on here, and I thought you all should know, Noel passed away recently. He was a family friend and a completely different sort of duck than I, but a hearty supporter of what I was doing here. He would often be one of the first to comment and took whatever I said to heart; his words of entusiasm and sincere valuing of my thoughts and ideas (like the comment above) meant the world to me, and often lifted me up in times I was feeling dragged down. This was the last comment he made on this site, and it was a doozie. I’m so grateful for his crazy friendship. He will be dearly missed. Thank you to every last one of you! To every thought, insight, moment, poem you share with me. Because of you, this site comes alive! I am more deeply touched and grateful than you would ever imagine. I didn’t know you, just knew of you – from Valerie, the great connector. Thank you for sharing your thoughts, reflections and words with us here. RIP And heartfelt condolences to his family and friends. Maybe love aches the heart? Love chews? 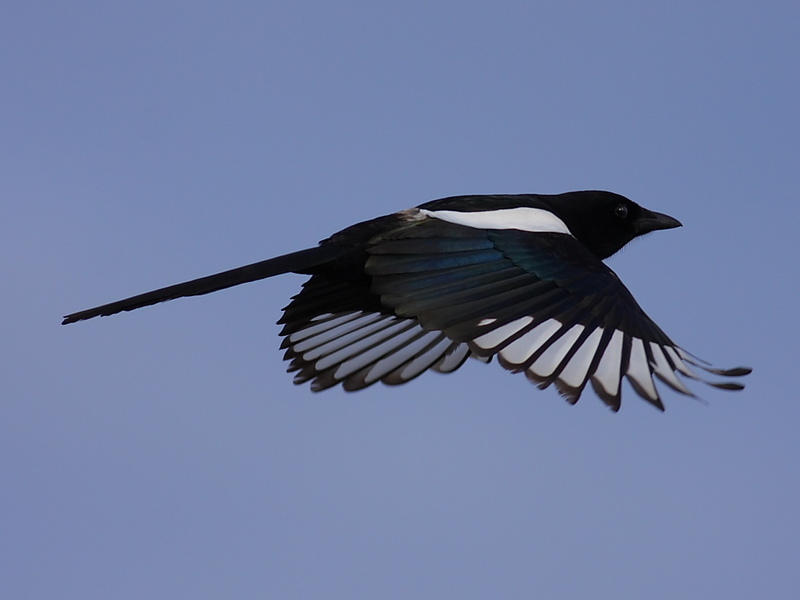 Oh, and that is a most excellent black billed (local) magpie pic.